Christmas parades in the Red Stick are plentiful this holiday season! 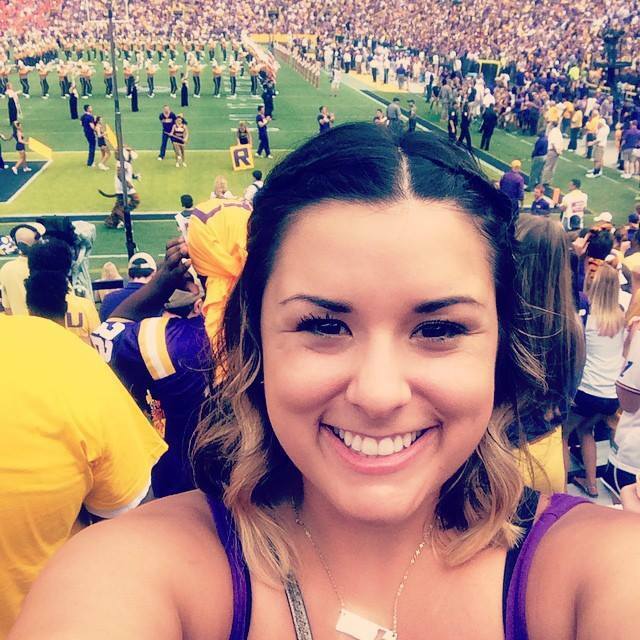 No matter where you are in the Baton Rouge area, there is a parade you can go to, and with the way each parade is timed, you could probably go them all if you really wanted! Three parades are happening this weekend on December 13, 2014, so here is a list to help you decide which one is right for you and your family! "It&apos;s a Wonderful Life in Zachary: A celebration of Christmas movie classics" is the theme this year for the annual Christmas parade hosted in Zachary, La. December 13 at 10 a.m. Every year bands, children&apos;s groups, local businesses and other local organization march down the streets of Zachary beginning at LeBlanc&apos;s Food Store and end in Downtown Zachary. For more information on the Zachary Christmas Parade, call 225-654-6777 or click here for a parade application. Residence in and around the Denham Springs area look forward to the annual Christmas parade each year. The parade is filled with marching bands, choirs, schools, churches, other organizational groups and more! The Christmas movie inspired parade will start at 2 p.m., near Denham Springs High School on Yellow Jacket Boulevard. 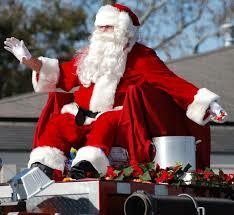 For more information about the Denham Springs Christmas Parade, call 225-665-8155. Every year more than 70,000 people make their way downtown to watch the annual Downtown Christmas Parade. This year the Cortana Kiwania Downtown Christmas Parade celebrates 64 years of family-friendly, Christmas fun. 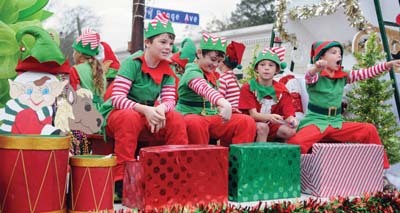 The parade will be held in downtown Baton Rouge, Saturday, December 13 at 5:30 p.m. For more information, visit www.christmasinbr.com. 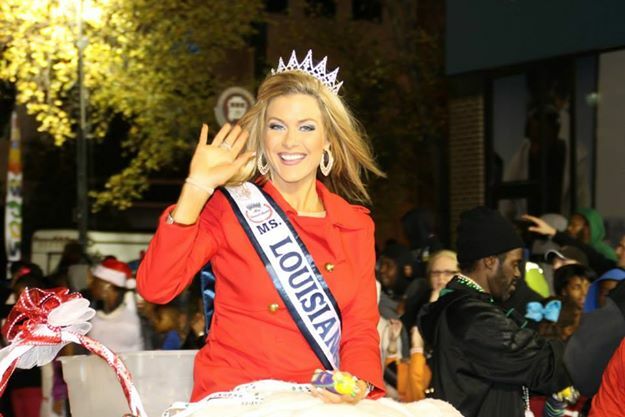 Make sure you check out Visit Baton Rouge&apos;s calendar or events where you can hear about more upcoming events, especially the ones for this holiday season!